Ioannis qualified from Athens University in 2005 and relocated to Liverpool in 2006 to pursue training in Dental Implantology. He practised in Liverpool until 2015. In 2015 Ioannis relocated to the South West and took over King Square Dental Practice together with wife Marinela. He has 10 years experience in implant dentistry. He has trained excessively in all aspects of implant dentistry in the UK and abroad. In 2013, Ioannis gained a Master of Science Degree in Dental Implantology from the University of Central Lancashire. 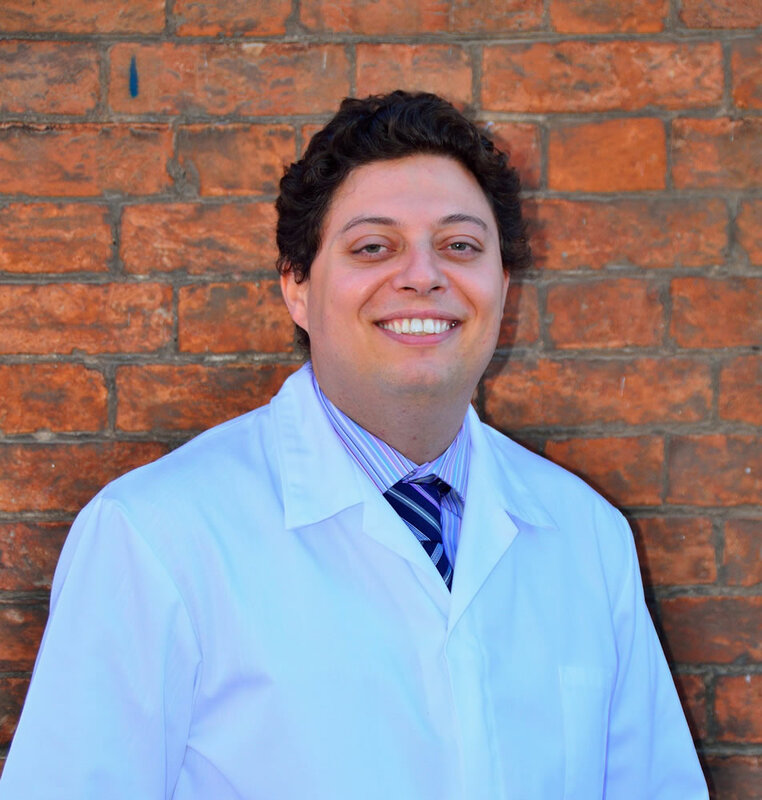 Ioannis accepts referrals from other practices in the Somerset for dental implants. He also has a particular interest in the same day teeth dental implant procedure. In his free time he enjoys travelling with his family. He is very keen to explore the open unspoilt spaces of Somerset. Marinela qualified at the Dental Faculty of Medical University of Plovdiv in 2003. 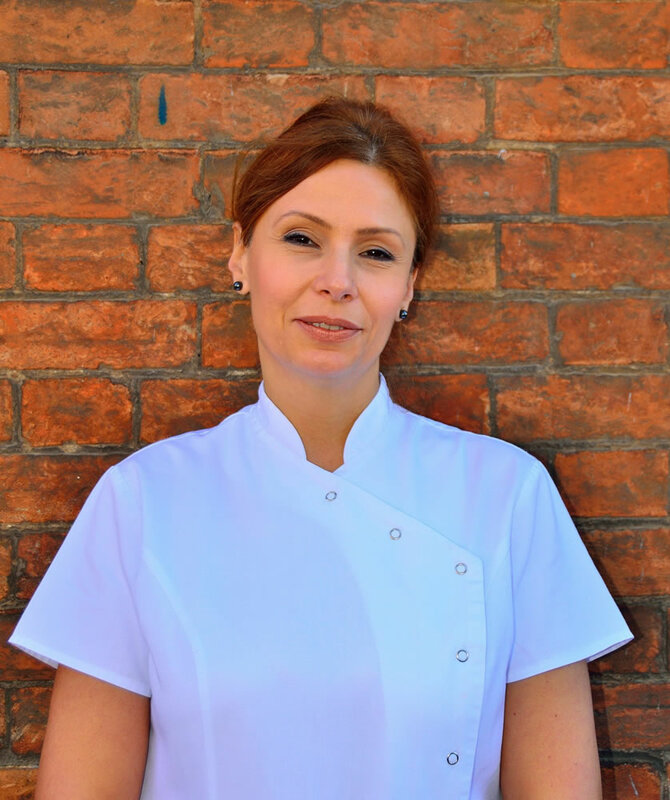 She has worked in Liverpool since 2007, and has achieved a post graduate certificate in Endodontology (root canal treatment) from the University of Chester. 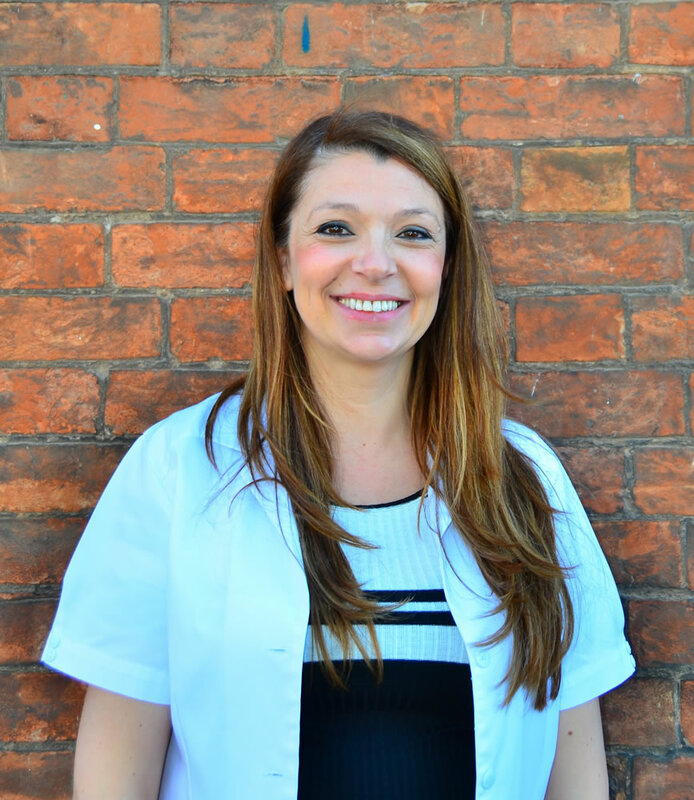 In 2015 she relocated to Somerset and took over King Square Dental Practice together with husband Ioannis. She enjoys all aspects of general and cosmetic dentistry. She likes treating children and she is very patient with nervous people and those with dental phobia. Marinela has an interest in non surgical facial treatments. These include wrinkle relaxation with Botulinum Toxin injections and lip augmentation with dermal fillers. She obtained her qualifications in 2009 at the Training Institute of Prof. Bob Khanna, one of the world recognised clinicians in the field of facial aesthetics. Marinela is passionate about facial rejuvenation, using the newest and safest technology available in the beauty industry. She lives in Taunton with husband Ioannis and three daughters. Marinela enjoys family life, cooking Mediterranean food and exploring the lovely South West. Before training as a dentist Angus had a successful career as a scientist, researching the use of gene therapy to treat inherited forms of blindness. In 2007 he began his career as a dentist and graduated from Glasgow Dental School in 2012. Angus has worked in Cumnock (Scotland), Wellington (Somerset) and joined the practice in 2016. He is enthusiastic about treating all age groups and committed to listening to patients and developing individually tailored treatment plans. Romania in 1994, Daria has developed her own private practice for 12 years before moving to the UK. 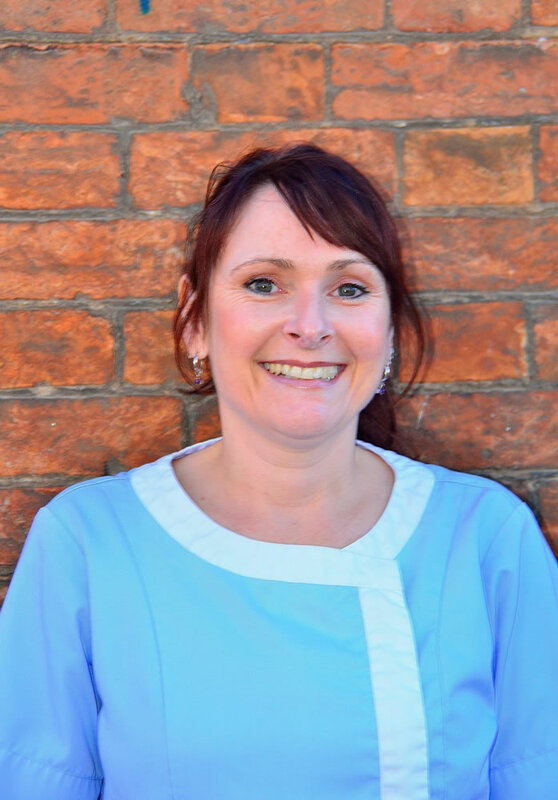 She has been working as a General Dental Practitioner in Wellington, Somerset since 2007. Daria joined our practice in August 2016. Daria mostly enjoys Restorative Dentistry, with a special interest in Minimally Invasive Techniques. She has a passion for travel and classical music. Sue qualified in 1980 and joined the practice in 1989. 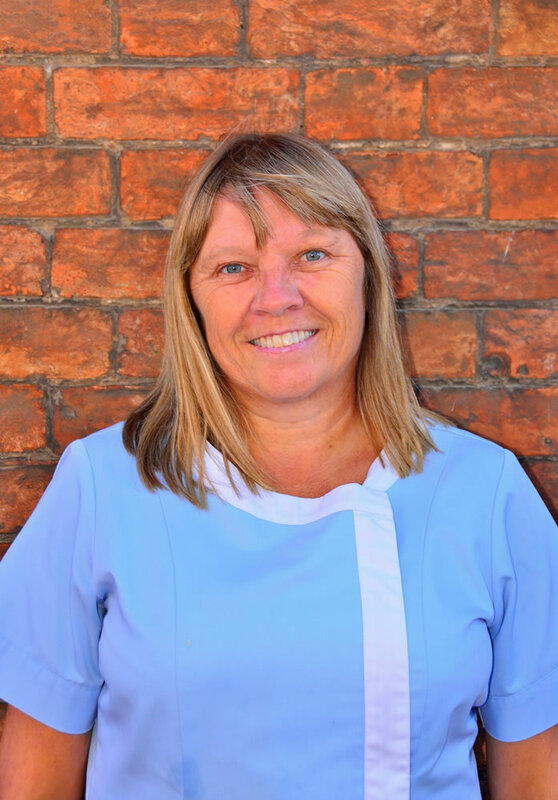 “I joined King Square Dental Practice in 1989 and I am still very much enjoying working here as a dental hygienist. We have many loyal patients who I have got to know over the years. Therese is French and has lived in the UK since 1981. She has 28 years experience as a dental hygienist in and around Cardiff. She joined the practice in 2017. Her particular interest is treating special needs and nervous patients. In her spare times she loves travelling and improving her Italian. Lynne is a registered dental nurse. She joined the practice in 1988 and nurses for Daria. 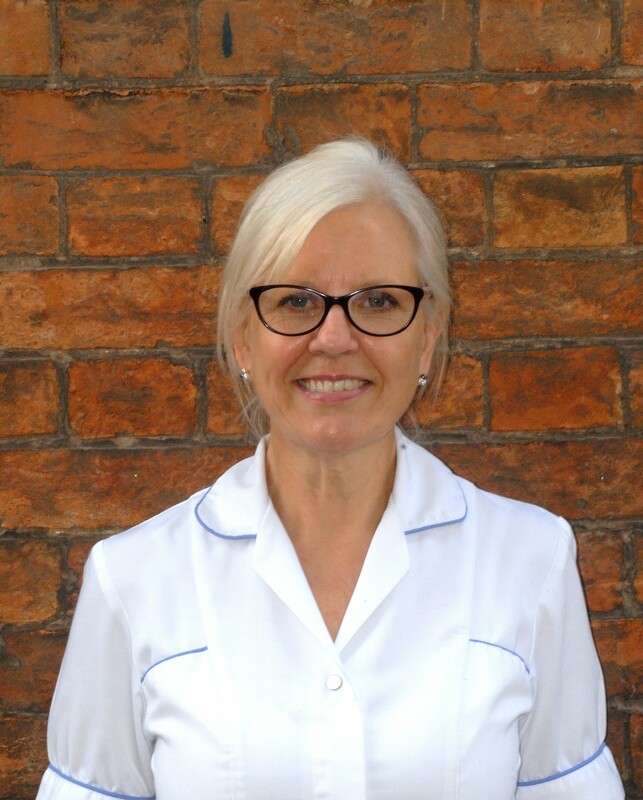 “I have been working as a dental nurse at King Square Dental Practice since 1988. I enjoy being part of a great team and love the variety of the job. Elaine is a registered dental nurse. She joined the practice in 1996 and works as a receptionist and an implant nurse for Ioannis. Abi is a registered dental nurse. She joined the practice in 2003 and works as a receptionist and an implant nurse for Ioannis.